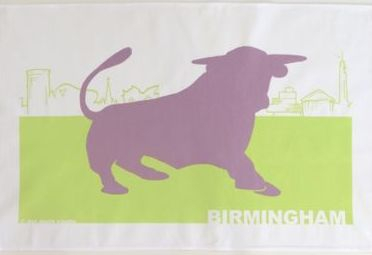 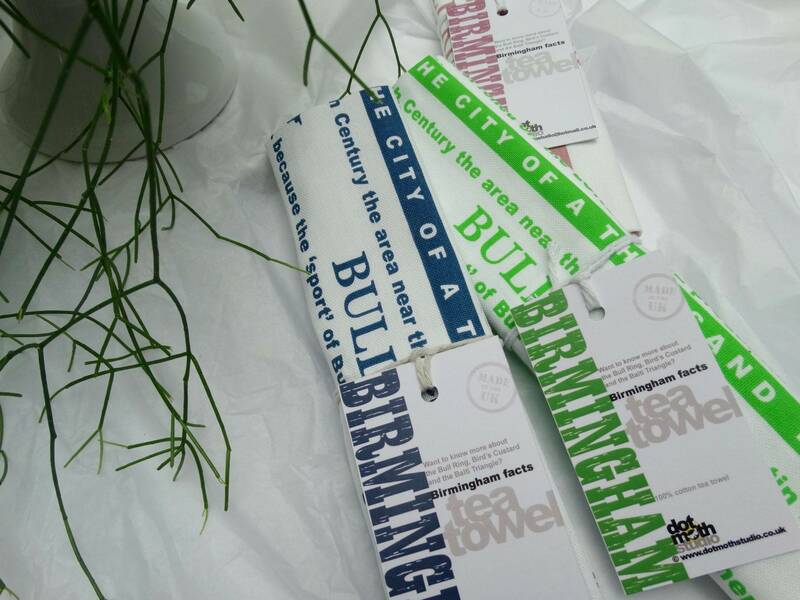 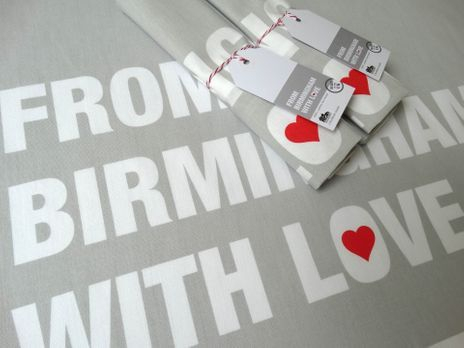 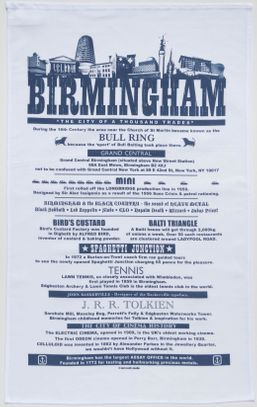 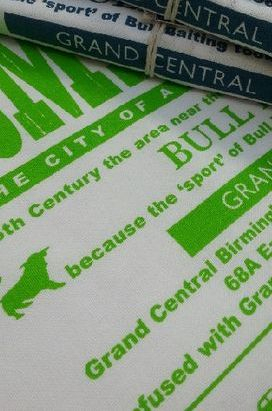 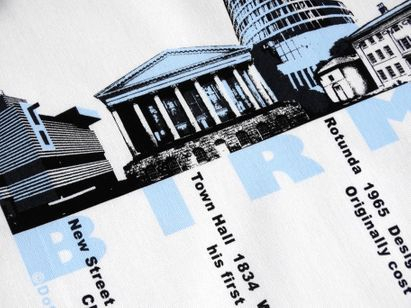 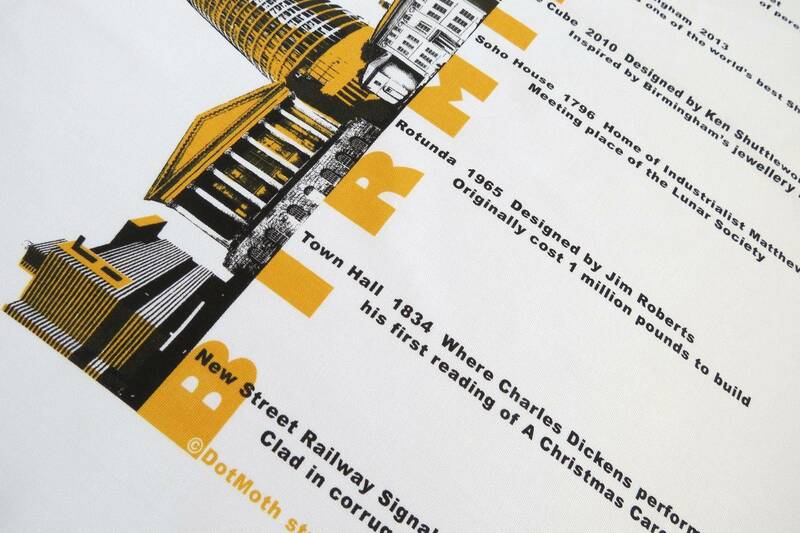 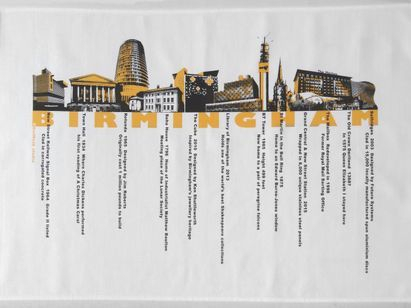 The original Birmingham inspired gift, souvenir & home accessory. 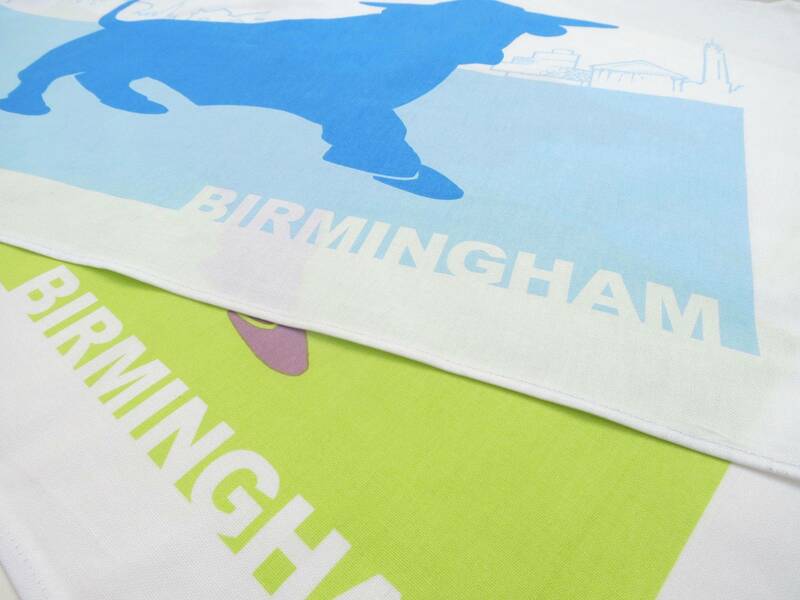 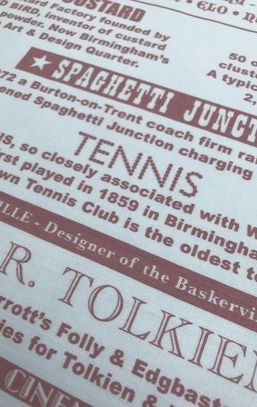 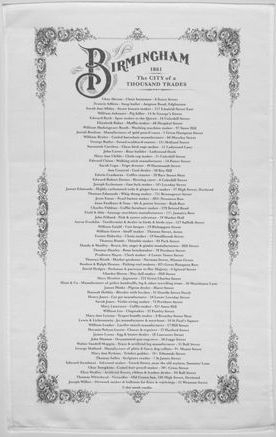 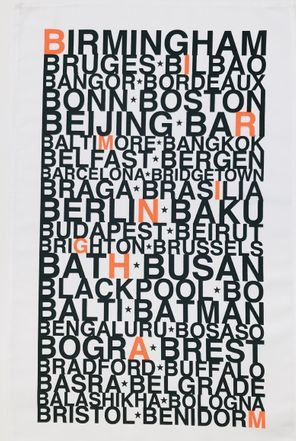 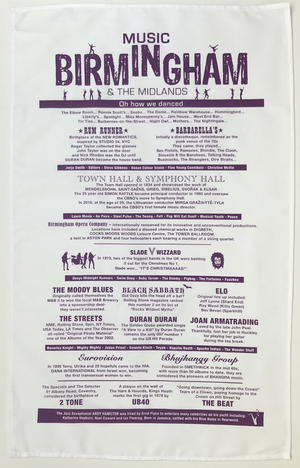 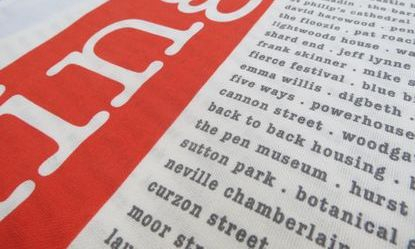 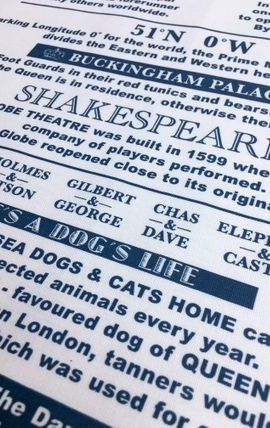 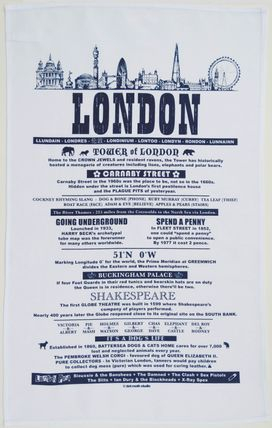 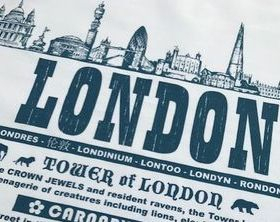 100% Quality Cotton Tea Towel made in the UK. 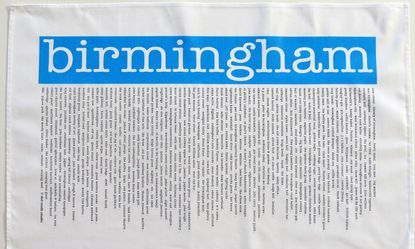 100% cotton tea towel, hemmed on all sides with hanging loop.